An inner-city London youth, Ricky (Walters) has served prison time for a stabbing but is trying to turn his life around. Ricky's hopes for escaping the brutality of his neighborhood quickly diminish, however, when he and his friend, Wisdom (Leon Black), get into a minor incident that escalates into a feud with another young man. When Wisdom fuels the conflict the situation gets increasingly dire and Ricky finds himself at the centre of an ever intensifying cycle of violence. 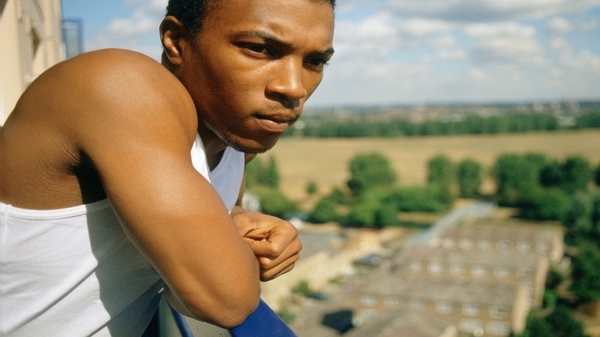 A powerful and controversial drama about urban Britain, featuring superbly convincing performances, former documentarist Saul Dibb’s dramatic debut feature expertly delivers a sober, sombre, unsensationalised portrait of London’s black youth caught up in events over which they ultimately have little control.